Redmond-based software firm, Microsoft Corp. has followed the footsteps of social messaging platform, Facebook Inc. on building/designed lighter version of their apps that can support low-end smartphones. Recently, Facebook was celebrating having 200 million monthly users on their Facebook Lite mobile app. 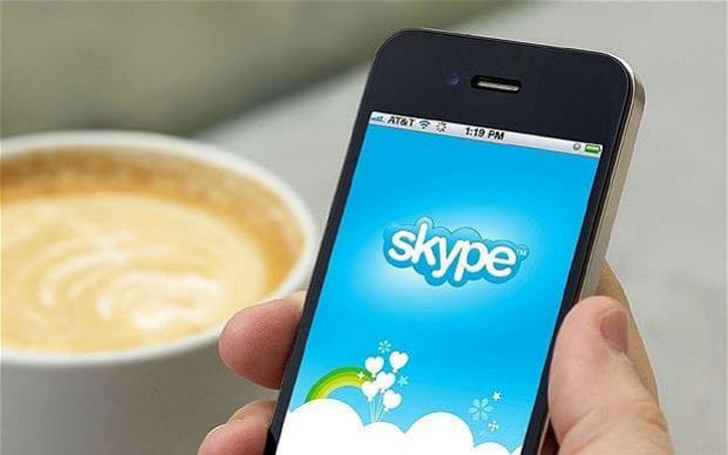 According to online reports, Microsoft CEO; Satya Nadella announced a new version of the company’s popular VoIP/messaging app Skype dubbed ‘Skype Lite‘ optimized for 2G and unstable network connections, so you can stay connected with friends and family, during the company’s two-day Future Decoded Conference that is being held in Mumbai, India. Despite having nearly all the regular features of the standard Skype, reports claim that the Skype Lite is less than 13MB in size and works very well on lower-end smartphones. Skype Lite also allows users to track their data usage details directly from within the app and also has a dark theme mode, which helps in battery conservation as well. 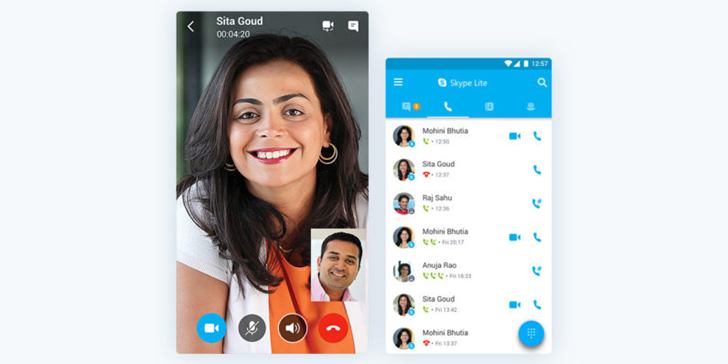 Skype Lite is limited to India, as there was no mention on whether it will be available globally. The app will be available for download on Google Play Store.